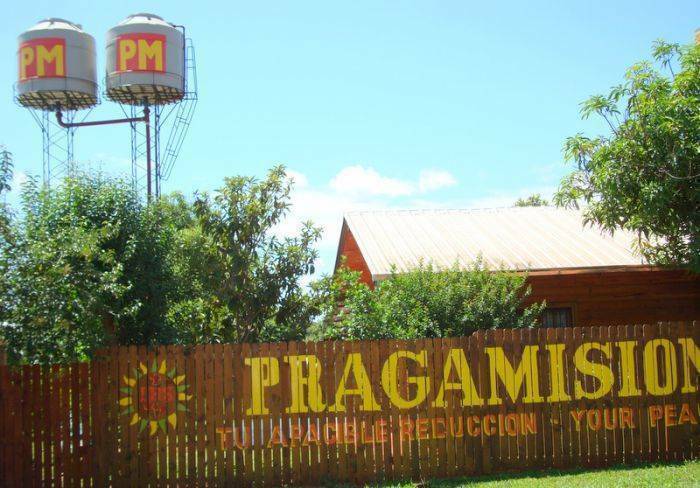 We recommend Pragamisiones, no doubt! 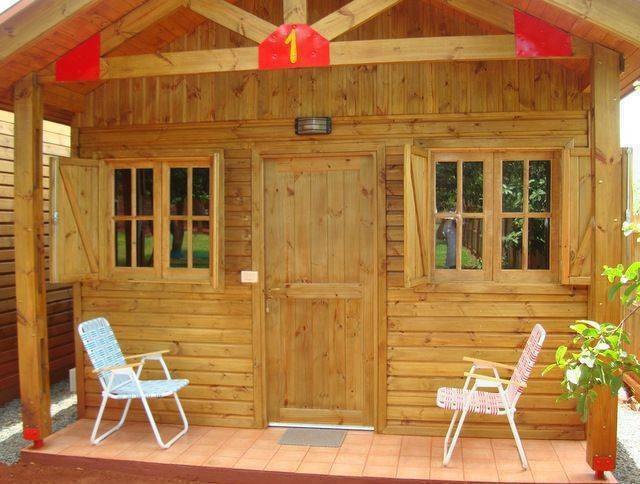 ... Its easy to explain whats Pragamisioens-its what you intend talking about perfect vacation in an ideal place, if you pass by remember Pragamisiones is a must! Green subtropical nature Paradise in the middle of vibrant history, Guaranie culture and real adventure but also all the comfort you demand! As travellers, mainly bacpackers we know quite well whats important for you-what you expact to be satisfied once you arrive tired, sleepy but enthusiastic and ready to explore this still untouched corner of marvellous province Misiones in Argentina and this little mistic town-San Ignacio Mini-where tourist interests go far beyond breathtaking Jesuit Ruins! 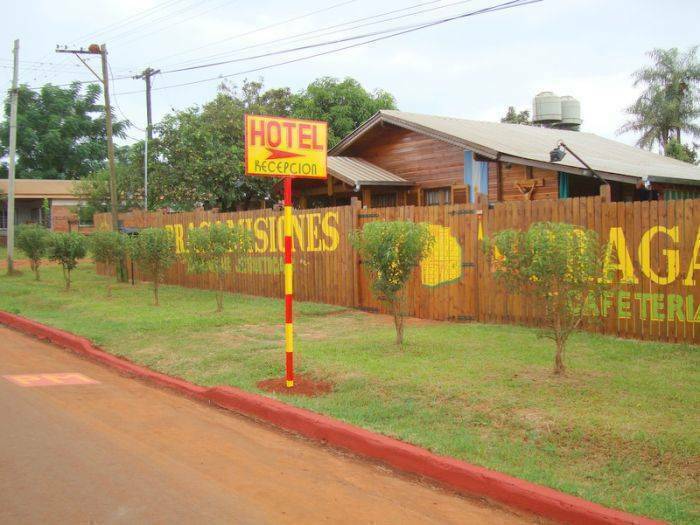 Our family hotel PRAGAMISIONES welcomes you warmly as a friend and such an atmosphere will embrace you during all your stay by us-count on our family dear traveller. Apart from Spanish, we also speek English, Italian, German and Czech. Thank you for choosing us! Bungalows surrounded by green garden with common spaces (including wood grill or hammocks) to talk with other travellers, completely at your disposal-just like our non stop Bar/Cafeteria when you get a little hungry /firsty-or only enjoy a cup of coffee. You also may use free of charge our Pc to surf Internet...... And for the breakfast???? You will tell us what your tastes are, what you prefere day byday, and when leaving there is a free luggage custody if needed. 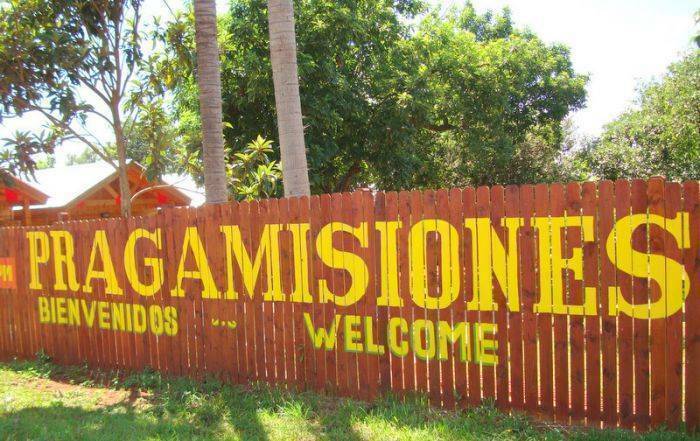 Be sure to visit us... will be a great pleasure to give you a warm welcome soon! The nature activities are adding value of the Hotel Pragamisiones therefore take advantage of every options this unbeatable green oasis offers, as the Holy Cross of Santa Ana, new near marvellous swimming pool, horse riding in harmony with virgin nature, cycling, bird or wild animal watching with assistance of really expert guides discovering both flora and fauna of our local subtropical climate, enjoying sunny sandy beach relaxing as you deserve during holidays, but dont forget the river Parana with its fresh and clean waters, boat / canoe adventures, sport fishing and why not visiting the Paraguayan side (local markets and others Jesuit Ruins) and what about the February colorful regional Carnival? As regards a top world travel wonders, the marvellous Iguazu Falls or Mocona Saltos, well we arrange tours for our guests with a great pleasure. 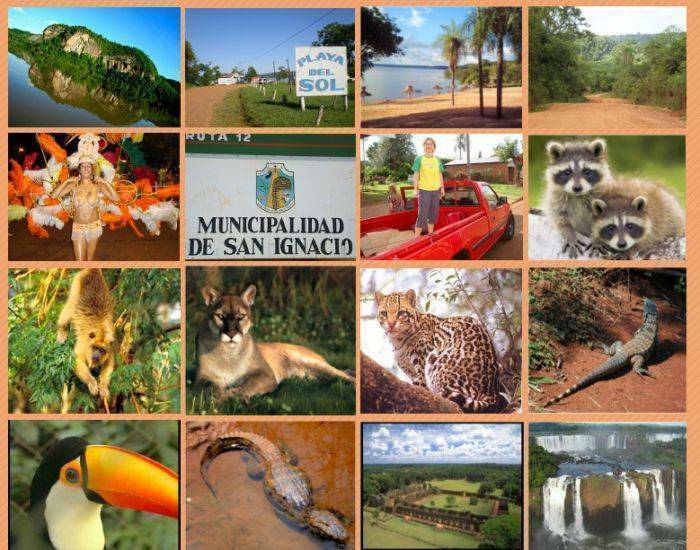 Detailed tourist infos available, all that and much more awaits you around/in our mystical town San Ignacio Mini dear visitors. Special Honeymoon packages - just ask. One child under 6 years, staying with his parents, no charge. Please send us an email with confirmation of your reservation 1 week before your arrival, thanks. Two steps gentle stroll to downtown and to the famous Jesuit Ruins, but in the same time deeply inside the pure nature and calm of long ago - enjoy this Eden with its dreamy peace, visit us. Pragamisiones strongly respects the Jesuit heritage and memory!